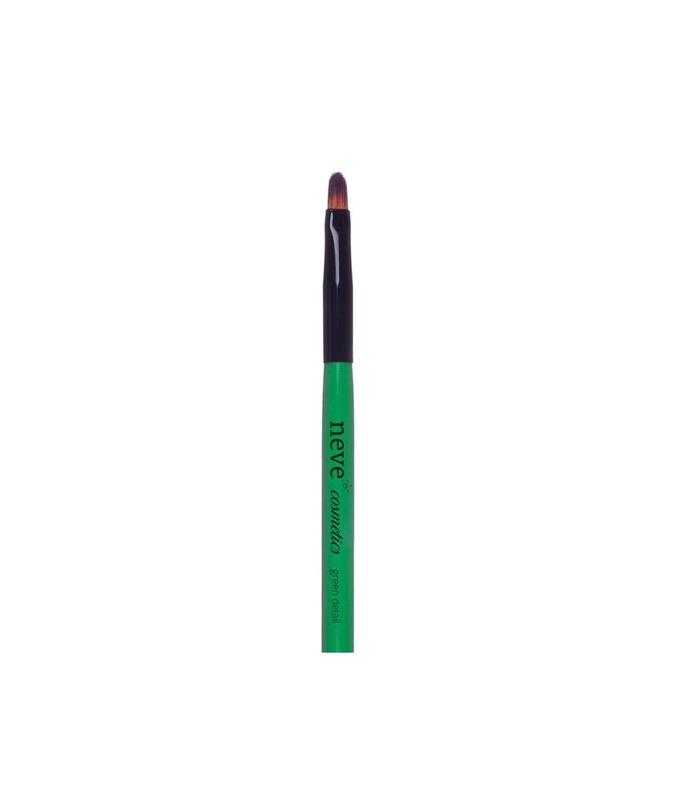 A brush with a small, narrow, precise tip for high-definition details. Cat's tongue brush with a small, narrow, precise tip for high-definition details. Perfect for defining your eyes and lips using powder, cream, gel, or compact products and for concealing particularly small, subtle imperfections. 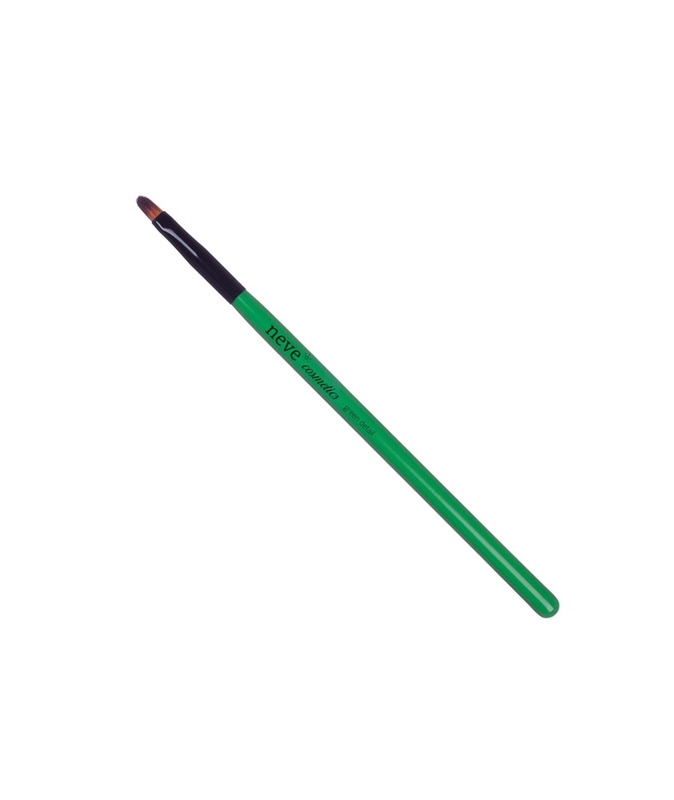 Meadow green, varnished wooden handle with a shiny finish, shiny black, polished metal ferrule, bristles made from cruelty-free synthetic fibre. Uses: concealers, eyeshadows, pencils, eyeliners, lipsticks. Max. 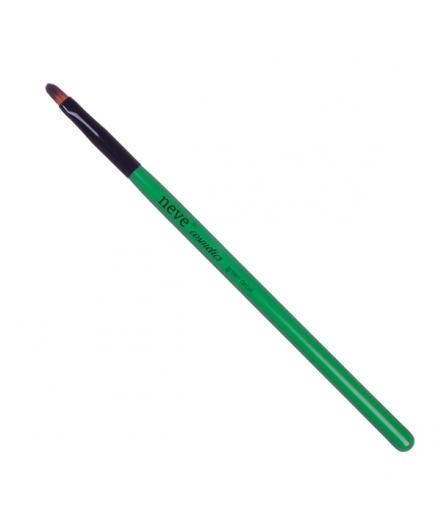 brush lenght: 17,60 cm. Max. hair lenght: 0,85 cm. Max. hair width at the base: 0,50 cm.